Los estafadores se han pasar por representantes de la compañía PG&E para timar a sus víctimas. Thousands of San Jose residents were without power Monday night, according to PG&E. 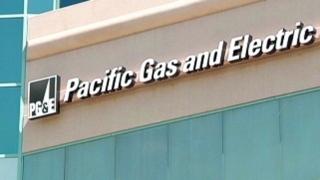 The utility confirmed an outage in West San Jose that initially affected about 5,700 customers beginning at 7:45 p.m. Areas along Stevens Creek Boulevard, Interstate 280, Strawberry Park Drive, Albany Drive and Johnson Drive were affected, PG&E said. At about 9 p.m., 4,900 customers remained without power. PG&E did not know what caused the outage and said it was investigating. Restoration crews were in the area working on repairs. PG&E did not provide an estimated time for restoring the power.